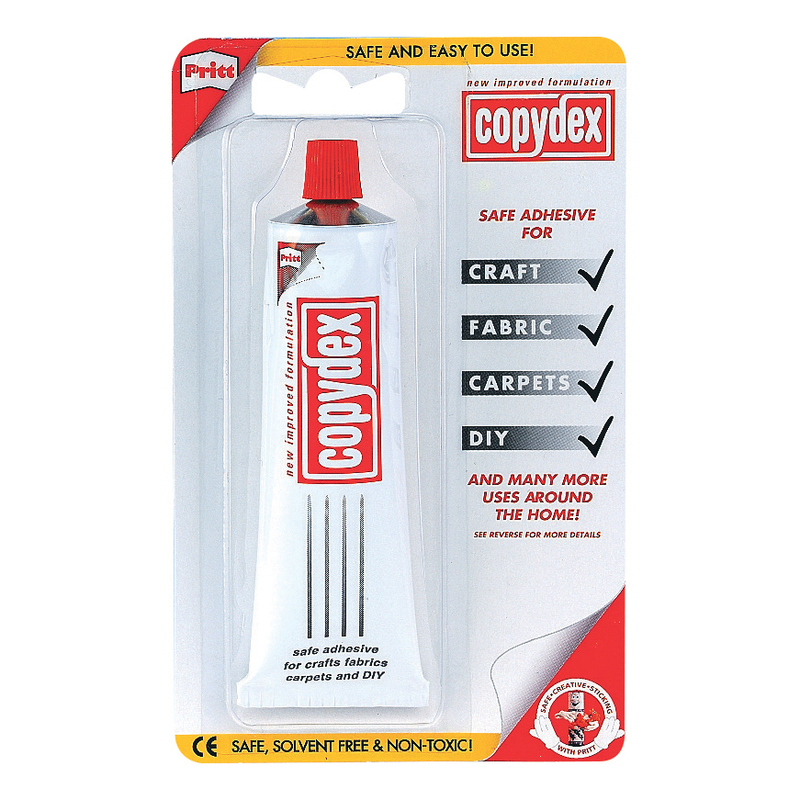 Copydex Latex Adhesive is a versatile, multi-purpose adhesive for crafts, hobbies and repairs. You can use it to stick together paper, card, fabric, leather, upholstery and carpet, making it great for home repairs and DIY projects. 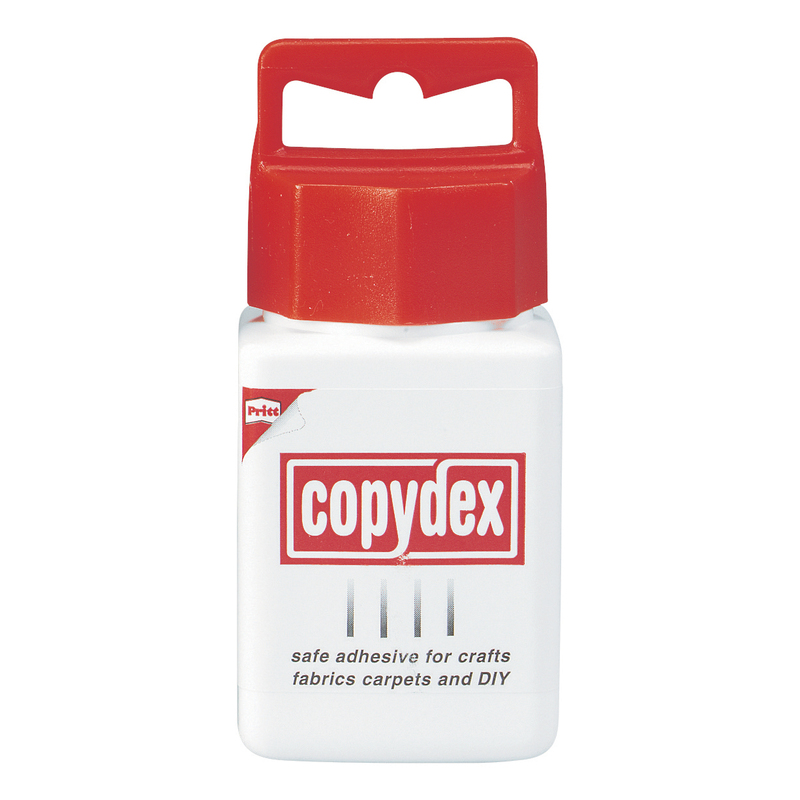 Because it's latex based, Copydex is solvent-free: safer both for users and the environment. 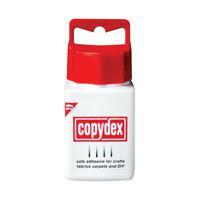 It comes in a handy-sized 125ml bottle and the screw-cap includes a convenient brush applicator.